Is your water causing dry, itchy skin and/or feel different than you prefer? Discover what causes your water to feel different and how to correct it. The way water feels when you’re using it or the feeling it leaves behind with your skin or hair varies greatly from person to person. Some water may leave your skin feeling dry or itchy, while other water may leave a slippery feeling. We created the following overview to help you better identify what may be causing your water to feel a certain way and options available to adjust it to you preference. 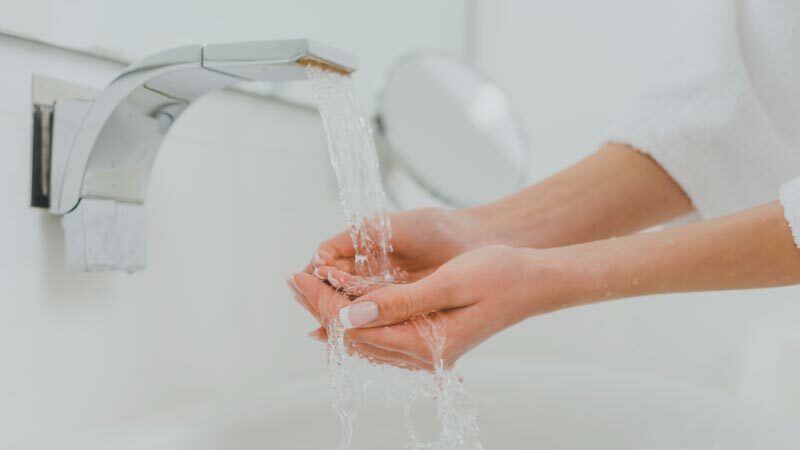 Cause: If your water is causing your skin and/or scalp to feel itchy throughout the day, this may be due to chlorine or chloramines in your water, which most cities use to treat bacteria and other potential contaminants. During certain times of the year, such as a rainy season, the level of chemicals may increase. The other contributing factor may be that you have untreated hard water. These mineral deposits can cause your skin to feel dry. Cause: Have you felt like no matter how much soap you use, you cannot get a good lather? This is caused by high levels of hard water minerals in your home’s water. 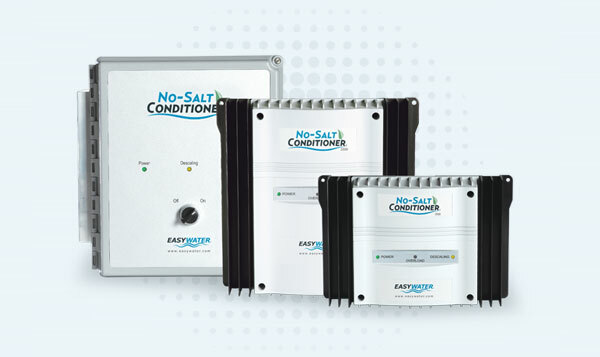 Treatment: To treat hard water, we recommend our No-Salt Conditioner. This helps to treat the hard water minerals so they do not prevent your soap from lathering. For even more lather, we recommend our SimplySoft Water Softener or our combination hard water conditioner and soft water system, Nexus. Cause: The soft water from a salt-type water softener coats your skin with a saline mixture left over from treating your hard water. For some this feeling is unpleasant and feels as if you are not able to rinse the soap off, resulting in longer showers. 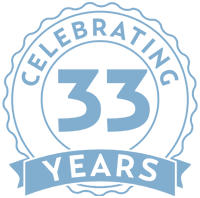 For others, soft water is a luxurious feeling they prefer for their skin and hair. It really is a matter of personal preference. Treatment: To treat hard water but not experience the soft water/slippery feeling, we recommend our No-Salt Conditioner. 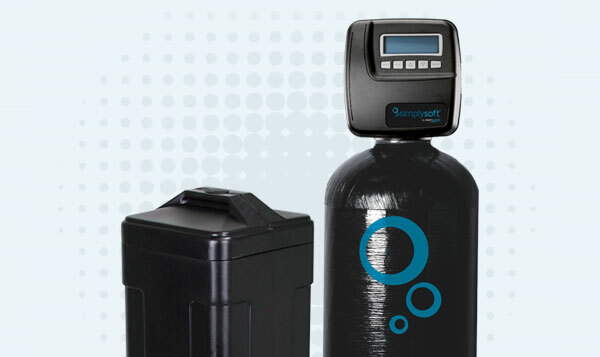 For those who prefer softened water, we recommend our SimplySoft Water Softener or our combination hard water conditioner and soft water system, Nexus. Cause: If your hair is feeling coarse, this could be due to your water. If you’re on city water, the chlorine or chloramines used in your water to treat bacteria and other potential contaminants may be the culprit. During certain times of the year, such as a rainy season, the level of chemicals may increase. Another common cause for coarse hair from water may be due to untreated hard water. The mineral deposits in hard water stick to your hair and skin leaving a dry feeling. 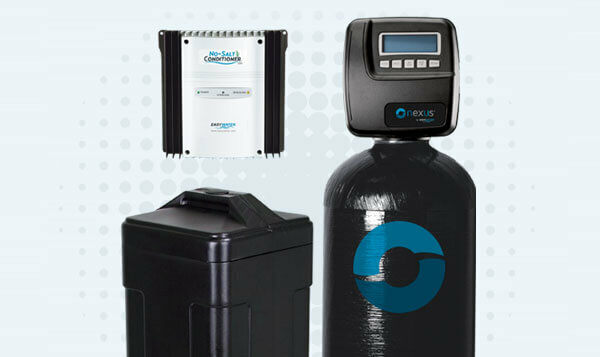 Treatment: For removing chlorine, chloramines and other chemicals from your home’s water, we recommend ToxinShield Whole House Water Filtration System. For treating hard water, our No-Salt Conditioner can help minimize minerals that stick to your hair and skin. 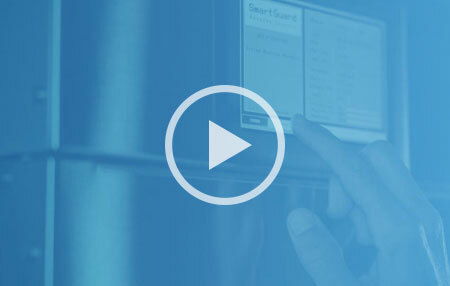 If you prefer a soft water feeling for your hair, then our SimplySoft Water Softener or our combination hard water conditioner and soft water system, Nexus, may be better suited for you.